From personal credit, credit scores and credit cards to business credit, credit exposure, credit risk and credit events, find everything you need to know about the right hand side of the ledger. 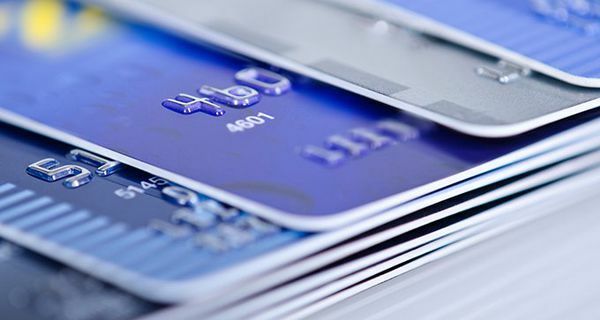 Corporate credit cards are credit cards issued to employees of established companies for use in charging authorized business expenses. Gold vs. Platinum Amex Card: What's the Difference? Will having many credit cards hurt my credit score? How Is Cashback Profitable for Credit Card Companies? How do credit reports and investigative consumer reports differ? What Are Prepaid Credit Cards Versus Gift Cards?